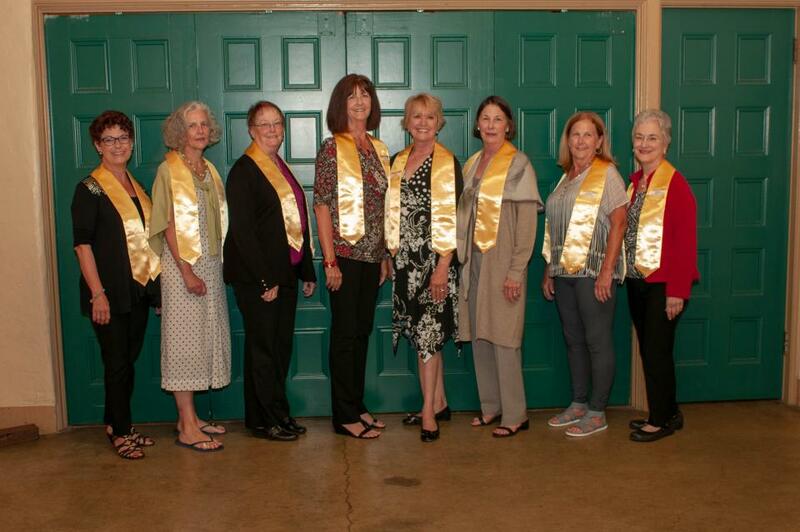 The class of 1968 is celebrated their Golden 50th Reunion in 2018. They attended the 2018 Graduation Ceremony and processed in before the class of 2018. They also gathered at Piatti’s in Sacramento on June 2nd and a Picnic with Christian Brothers on June 3rd at St. Francis Catholic High School. 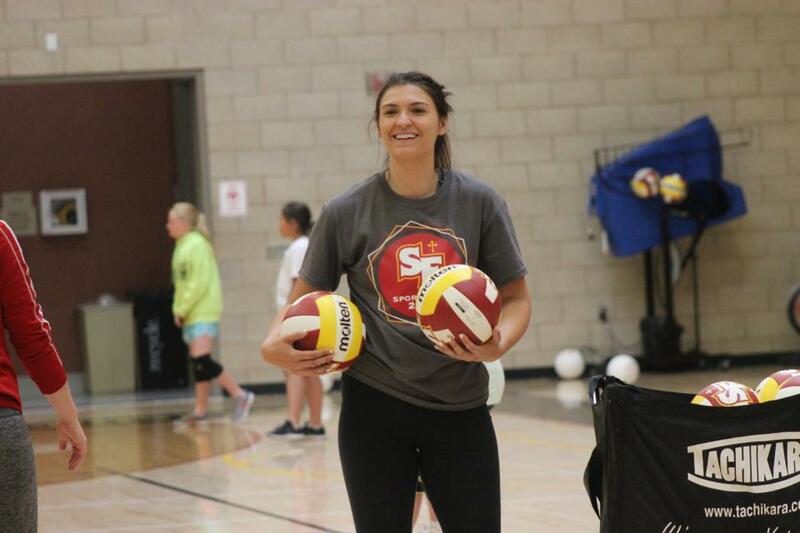 SACRAMENTO, Calif. – Alumna Allison Child ’13 will begin her first season on the St. Francis volleyball staff in 2018, serving as the head coach of the freshman team. 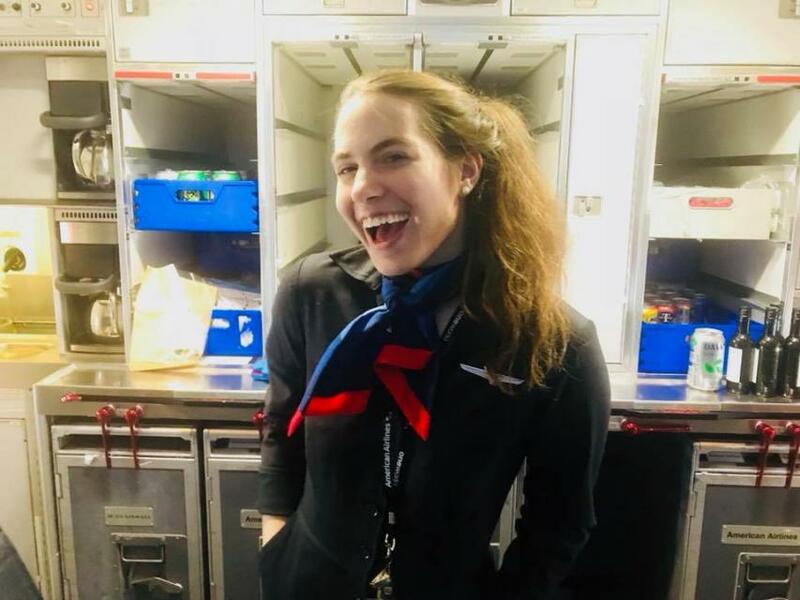 Alumna Katie Garnett ‘12 had her first flight as a Flight Attendant for American Airlines on Saturday, June 23rd. Her day included the Chicago-Sacramento route which was boarded by members of the returning Chicago Service Trip. 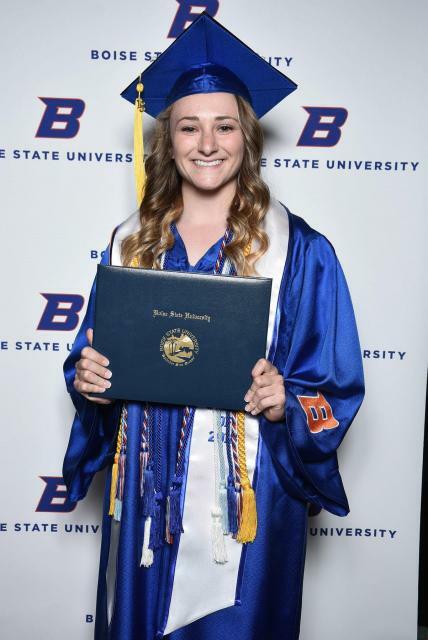 Katie, who went on the New Orleans Service Trip as a Troubie, recently graduated from Sacramento State and relocated to her base New York City and being a flight attendant is her absolute dream job. 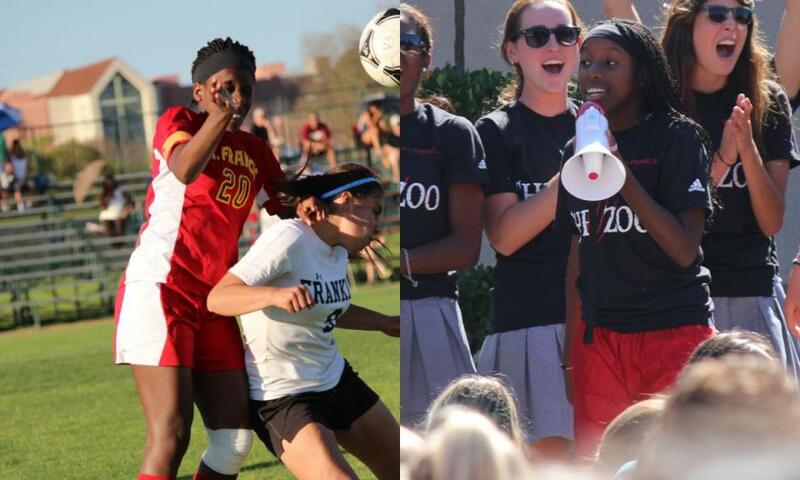 Alumna Ashley Kyalwazi ’14, who was the Student Body President her senior year, continues to be a shining example and representative of St. Francis High School. 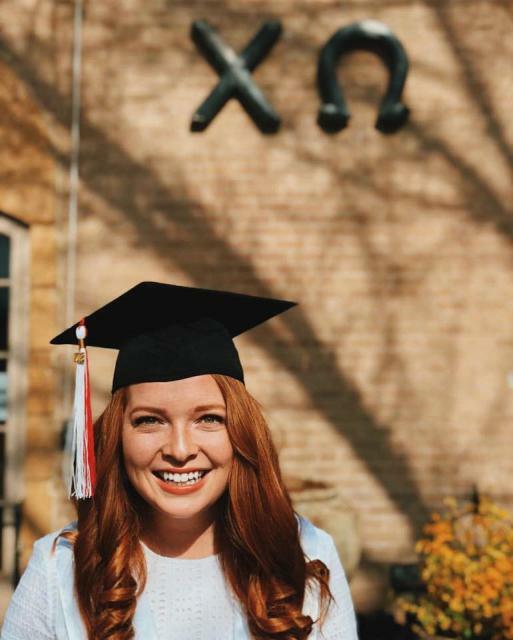 She recently stopped by the campus in between her graduation from the University of Notre Dame and enrollment in Harvard Medical School this fall.